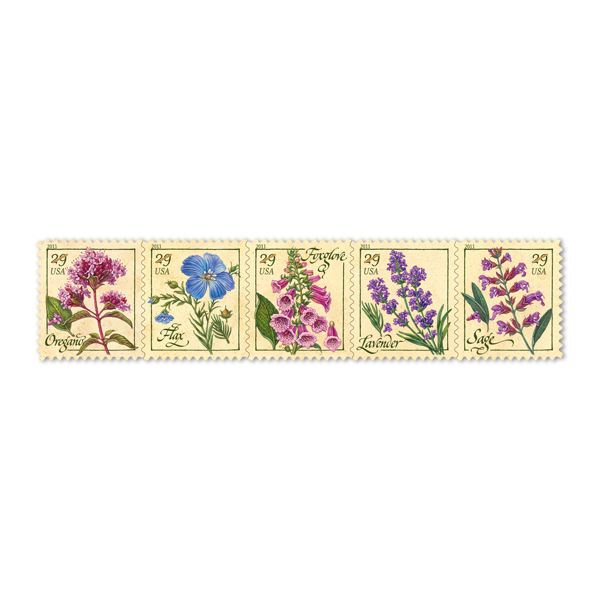 Have you seen the new Herbs stamps? I haven’t bought stamps in a long while! Email, modern technology, facebook, etc. have all changed my corresponding habits. But if I did need stamps, these would be terrific. Next: Next post: My Ambrosia salad craving resulted in this!